By now you’ve probably heard about Amazon’s original series titled Tom Clancy’s Jack Ryan. You know Jack Ryan. You might think you don’t know him, but you do. If you’ve seen The Hunt For Red October, Patriot Games, Clear and Present Danger, The Sum of All Fears, or Shadow Recruit, then you know this character. He’s been played by Alec Baldwin, Harrison Ford, Ben Affleck, and Chris Pine. 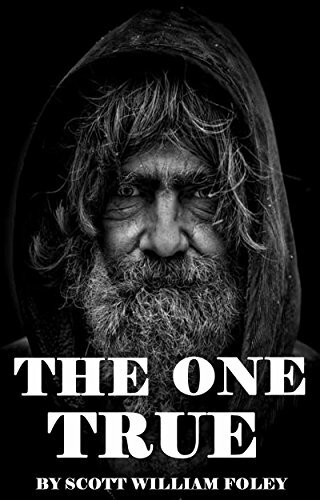 The character has also been featured in twenty-one novels, the first of which debuted in 1984. In other words, this guy has been around for awhile. The truth is, when I heard about this new series, I wasn’t particularly excited to watch it. It looked exciting, don’t get me wrong, and I like John Krasinski well enough. I didn’t have any qualms about Krasinski playing Jack Ryan. Even though he’ll always be Jim to many of us, we’ve seen him do enough since The Office to realize he’s multifaceted and more than capable of playing almost any role. This is the guy who turned down Captain America, after all. However, a lot of people kept telling me that I needed to watch it. A few added that it had a few plot holes, but most were very enthusiastic about the show. So at long last, my wife and I decided to give it a try. In short, we really enjoyed it. The show is so fast-paced that it will make your heart race. It’s got lots and lots of action, and has a habit of ending each episode with a cliffhanger. John Krasinski got in very good shape for this role, and they made a point to let you see his abs at every opportunity. However, Krasinski also brought a certain level of humanity and humility to the part that I personally appreciated. He convinced me that he’s both new to the CIA, but also a seasoned veteran of war. Of course, he’s also extremely likable. He is John Krasinski, after all. It’s easy to ignore these things, though, because the show moves at a red hot clip. It also knows exactly how to manipulate your emotions. It reminds me a little of the early ER shows in that regard. Tom Clancy’s Jack Ryan is fast, intense, and visceral. It will push aside your rationale and latch onto your pathos. 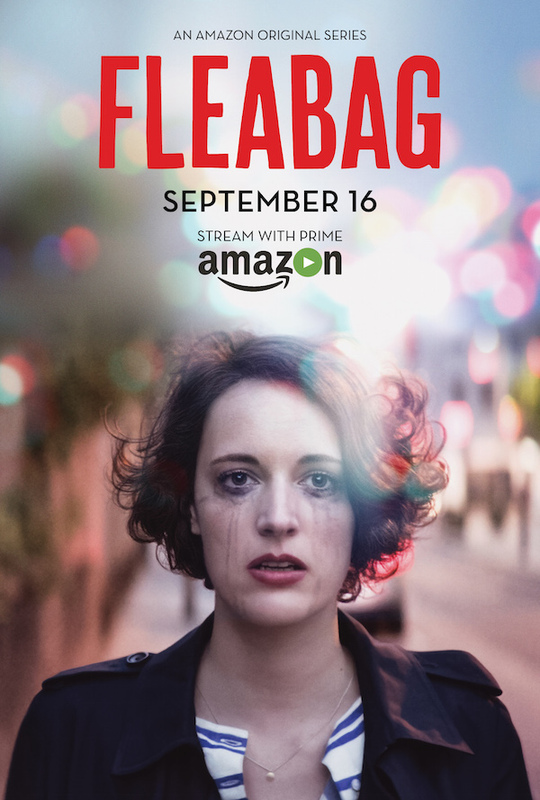 It’s a thrilling ride, and I honestly am looking forward to the next season. John Krasinski has made me a Jack Ryan fan. 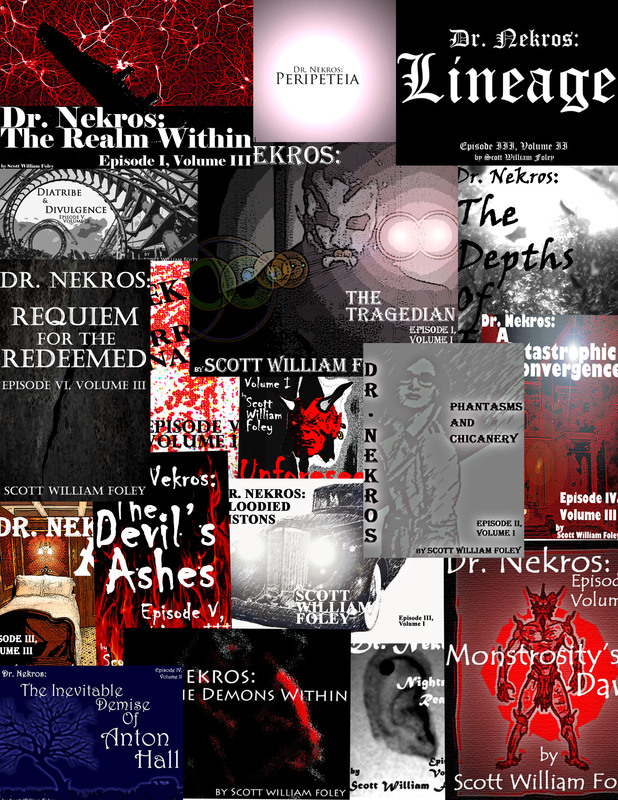 I can’t think of a better time to read all eighteen episodes of the Dr. Nekros series. It’s got humor, drama, action, adventure, and best of all, I like to think it can be downright creepy. Follow the address to find links to the entire saga. I love football, and I love to write short stories. Why not blend the two? A while back, I did just that. 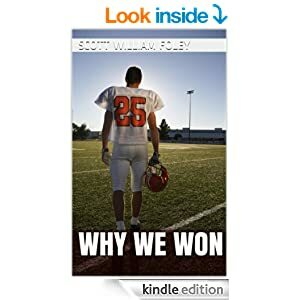 Now that football season is upon us, I’d like to remind you that “Why We Won” is available for download to your Kindle for ninety-nine cents. Though very short, I’ve been told that it punches the reader in the gut by story’s end. Here’s what it’s about: After five years of winning football state championships, a quarterback laces up for his last game. He and his team are brothers, and they know how much rides on each and every game. For them, winning is very much a matter of life or death. Read it now by clicking HERE.